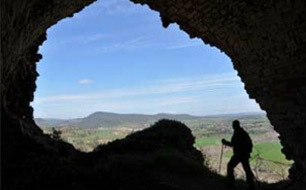 We invite you to discover our nearest and places unknown with a throughput very different thematic. Gives literary tours with guided tours of the best places where they spent the stories told. 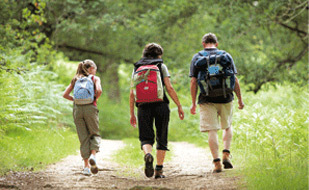 Excursions and outings with kids, for all the family and the smallest measure. Walks and entertaining animation axes to be entertaining and educational.